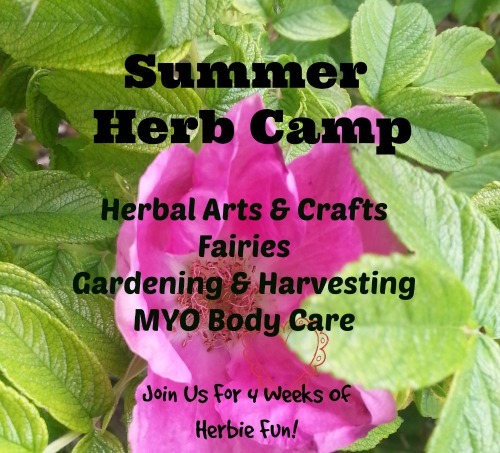 Welcome to Mama Rosemary’s Summer Herb Camp! I am so glad you are here!! Below you will find lots of activities and projects for summertime herbal fun all organized in a weekly fashion. Each week will have a theme with lots of projects to do using herbs, exploring science and natural, holistic living plus some great crafts for good ol’ fashion fun! Many projects can be adapted for multiple age ranges depending on your child’s interests and developmental stage. Week One: Garden Time Fun! May you have a magical summer!